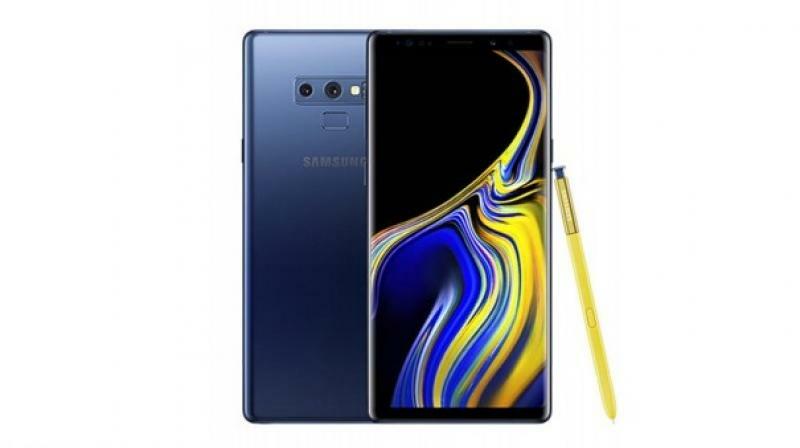 Last month, Samsung showed off its latest flagship — the Galaxy Note 9 and while its still hot on the shelves, rumours about next Galaxy Note series has already started surfacing on the web. While the report doesn't reveal any major details of the device, it does hints that the design will be identical to the Galaxy Note 9 and would sport an Infinity Display and no home button — further ditching the rumours of a foldable Galaxy Note 10 next year. While it's still early to predict anything, Samsung was previously rumoured to release its first foldable phone and three variants of the Galaxy S10 in 2019.